After a period of 25 years day and night in the kitchen, top Chef Sergio Herman finally found the time to be at home more often. At home he is cooking completely on another way than is his restaurants, the recipes he is making at home, are easy to prepare by anybody. The new recipes were calling for a book….. An edition with 60 easy recipes for at home, with ingredients everywhere available. Sergio liked from the beginning a “Rough book”. That's why in the photography and design is chosen for deep, earthly colours. For the content Munken Lynx is used, with a firm bulking of 1.4. 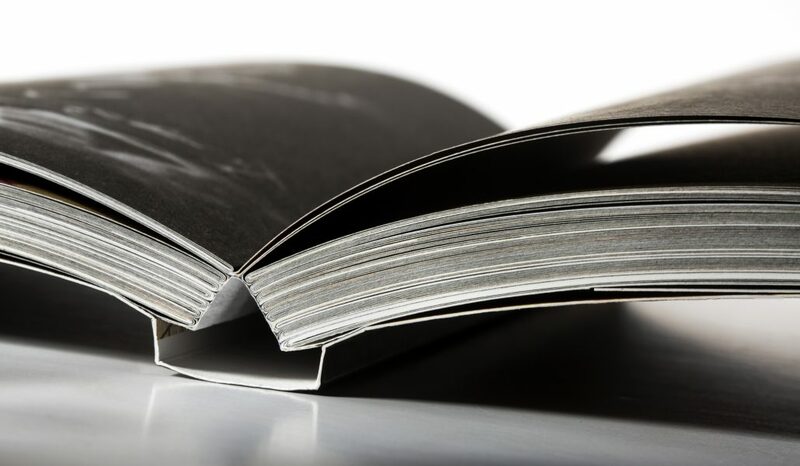 Instead of choosing a hardcover binding, the option of a double softcover is used, because the feeling and using of the book is more sympathetic. To get a comfortable layflat result of the book bookbindery Hexspoor produced it in Otabind in combination with thread sowing and PVA cold glue.